Happy Monday to you all! 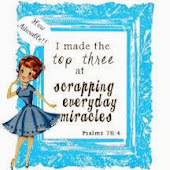 Hope you have a great week. 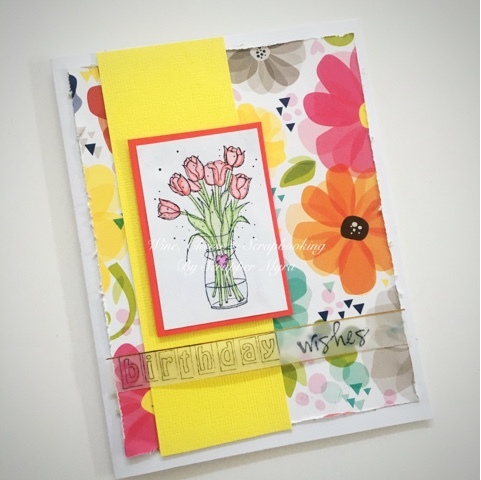 Today I am sharing a CAS card with bright colors. 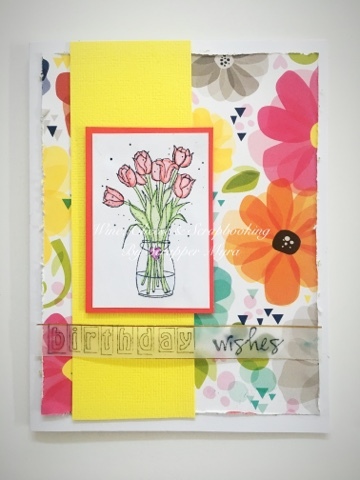 Using nice patterned paper as background can help a lot to bring life to a cute simple card. This design of bright flowers is awesome. The image is stamped and colored in a simple way too. 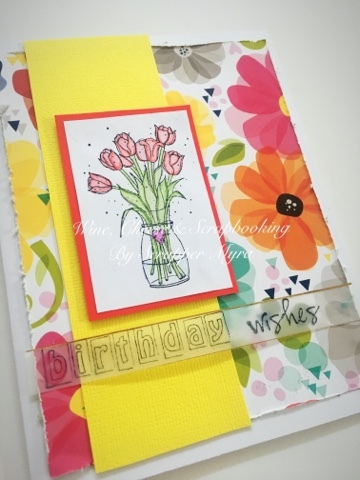 The sentiment is stamped in vellum for a delicate touch. This one goes for my stash... let's see who's next on having a birthday!! !